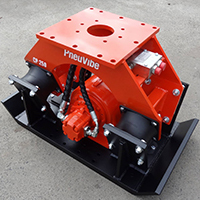 PneuVibe is a Thriving Australian Company Manufacturing High Performance Pneumatic and Hydraulic Equipment for the Construction Industry. 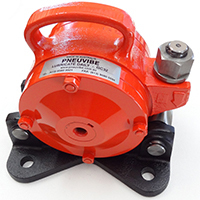 PneuVibe is located in Victoria, Australia. 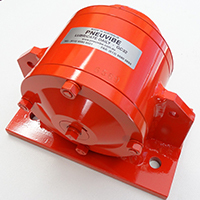 Over the past 30 years PneuVibe has established itself as an industry leader in pneumatic and Hydraulic tools. 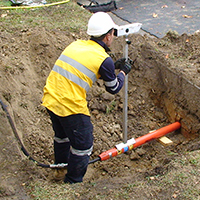 We offer an extensive range of tools that suit a wide range of applications. Custom fabrication services are also available from your existing drawings. Please use the menu along the top to browse our products.